Spice up your life with a little attitude. These cute aprons will living up your day with a quick smile. 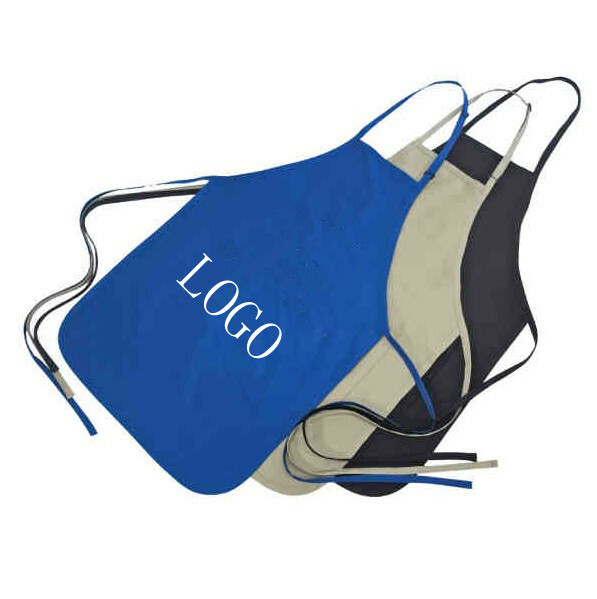 Promotional apron features an economical loop neck for ease of use. Made of cotton twill combination this multi-purpose covering would be ideal for fundraising events, amusement parks and retail stores.